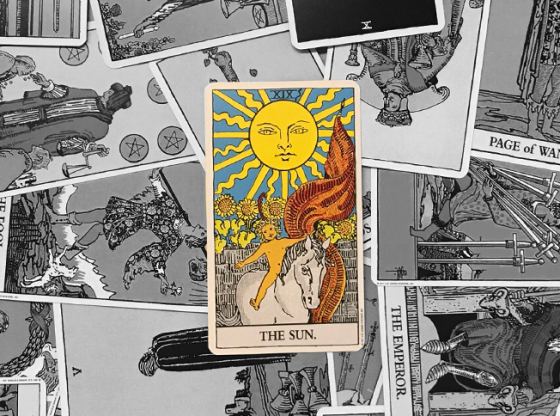 The Sun tarot card is, overall, a very positive sign. Things are going well and you’re enjoying a lot of freedom. When the card is reversed, there are some clouds that are getting in your way. Things are typically still good, but you will have to work a bit harder to enjoy them. 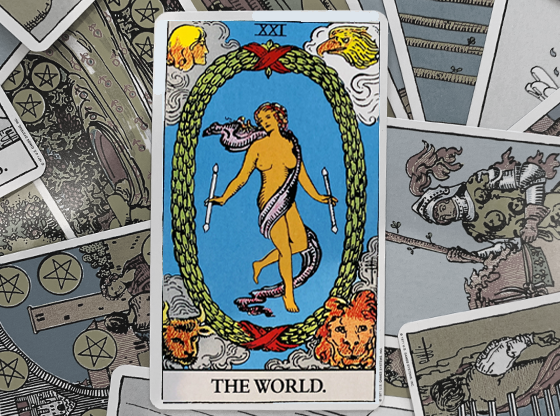 During an online tarot card reading, here are some of the possible interpretations for the reversed Sun card. When the sun is obscured by the clouds, it can be hard to see its light. 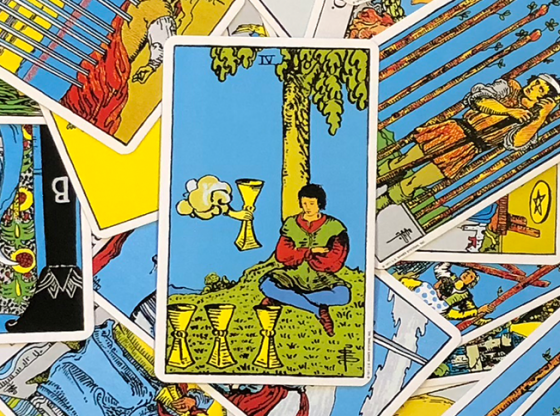 Likewise, when the Sun is reversed in a tarot card spread, you might be struggling to find the positives in your current situation. You have experienced setbacks along the way. But instead of accepting this as part of your journey, these setbacks have significantly impacted your attitude. It seems as though nothing is on track, making you feel sad and depressed. In turn, these feelings make it even harder for you to proceed forward. Your path is obscured. You may find yourself no longer enjoying things that you once did. However, all of this is only a temporary situation. With a bit of effort, you can overcome all of the obstacles that are in your way. On the other hand, the Sun reversed could be an indication that you have become overly optimistic about your current situation. A positive outlook can take you far in life. But it is possible to become too positive – to the point of forming unrealistic beliefs and expectations. You have lost your sense of self. Your ego has grown out of proportions and caused you to form unattainable ideals about your capabilities. You are lying to yourself and to those around you. Now is the time for a reality check. You need to find your grounding again. You might need to hear some honest feedback from those closest to you. It might be just what you need to find yourself once again. Dealing with a creative block is very common, but that doesn’t make it any less frustrating to face. But there is no reason to worry. The Sun reversed simply means that those beams of inspiration are only temporarily being hidden by a cloud. They will return before you know it – all you need to do is give it a little bit of time. 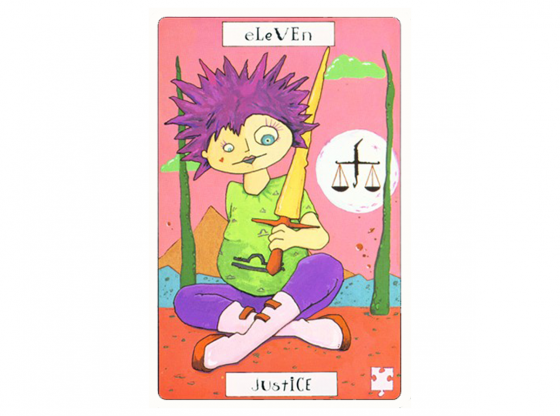 This card could also mean that you are denying your creativity the opportunity to shine. Find ways to use those naturals gifts you possess. This is often the key to true happiness. Everyone needs a reminder to count their blessings from time to time. The reversed Sun represents the positive things in life. Even when times are tough, there is always something you have to be thankful for. Keep your focus on these things. This intention is what will help keep the good things coming your way. 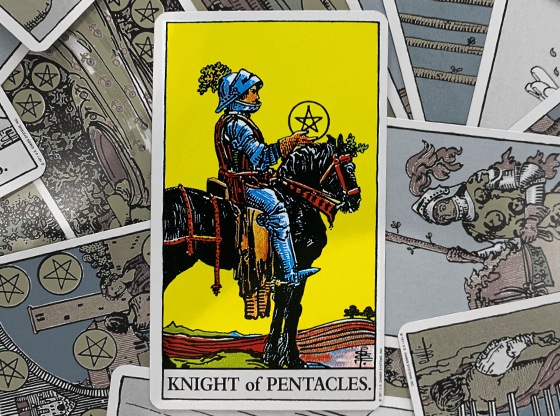 The reversed Sun tarot card may indicate that a new opportunity is on the horizon at your job. This could be a promotion or chance for you to improve yourself professionally. Keep putting in the hard work. If you are currently searching for a new job, it is likely just around the corner. Remember what skills and attributes you can offer to potential employers and focus on these things during the interview process. 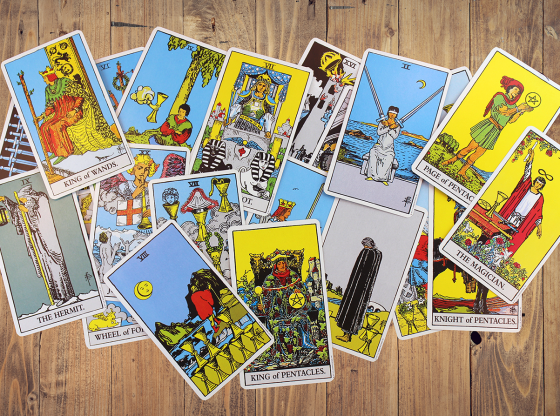 Get a career psychic reading for additional insights. Every relationship needs attention in order to flourish. 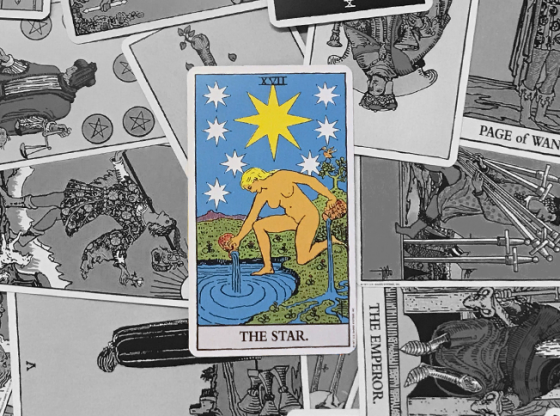 While the reversed Sun is not necessarily a negative sign for your relationship, it is an indication that there is work to be done. The first problem is that one or both partners are taking the relationship for granted. This can easily become a major issue if left unfixed. It is also important to remember that every relationship requires a bit of “breathing room.” Make time for each partner to enjoy some alone time doing something they enjoy. This freedom helps both partners cherish and enjoy the time spent together even more. 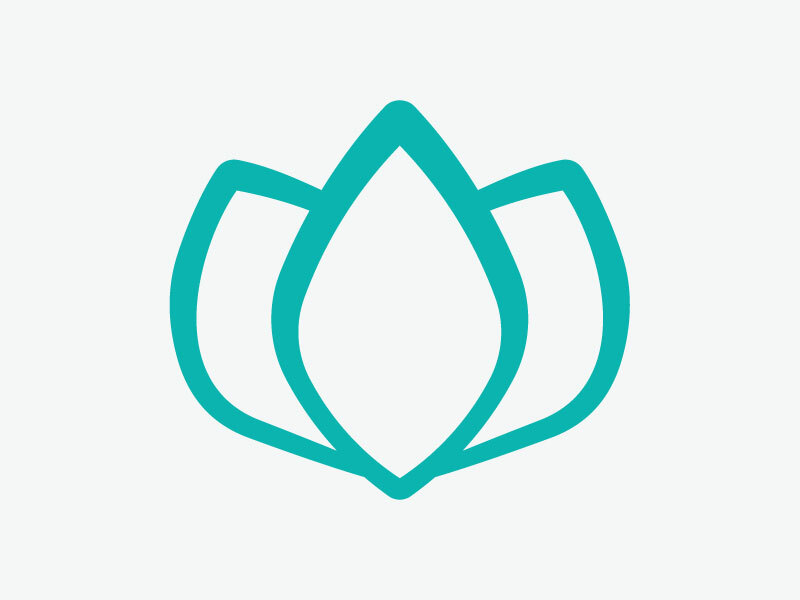 Talk to a love and relationship psychic to learn more about your situation. If you’re currently looking for love, the reversed sun is a sign that your special someone might not be that far away. However, do not take this promising outlook to mean that you should blindly accept the next opportunity that comes your way. Treat yourself with the respect you deserve. It is better to wait longer to find the right partner than to mingle with the wrong one for a quick fling. Is the Sun about to shine its light your way? 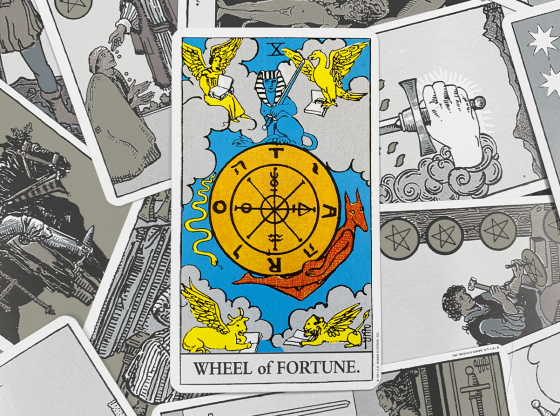 Learn what the cards have to say about your future with an online tarot card reading from Keen. 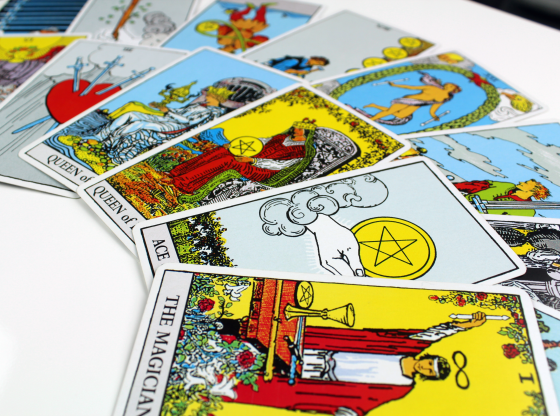 Our qualified psychic advisors are always there to help you whenever you need it most. You can connect any time – day or night – by phone, email, or chat. 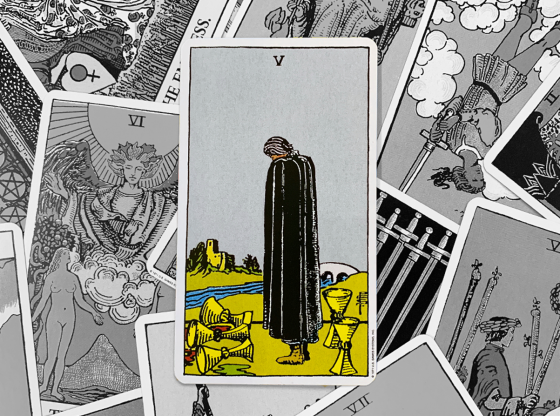 Is this your first tarot card reading with Keen? All new customers can get their first 10 minute reading for $1.99.